Is there a future for Unix? Unix is not dead. It still runs many of the core systems for the world’s largest companies and multiple SMEs across multiple industries. However as Unix migration and cloud specialists we often get asked what is the future of AIX, HPUX and Solaris. (source vendor publicly available websites Oct 2018) What about cloud for Unix? 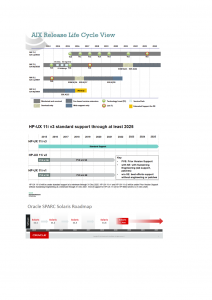 For AIX and even HPUX it seems there are plans for technology levels and enhancements and associated support well into the mid 2020s, which is hopefully reassuring for the large numbers of current users who have no plans to migrate off their core business systems. However how can enterprises incorporate their AIX, HPUX or Solaris based applications into a cloud strategy as more and more of their x86 based environments are typically moved to the large public clouds. UK Unix cloud specialists L3C can migrate your core applications to a more modern Unix infrastructure (whether AIX, HPUX or even Solaris). Typically lower your operational costs. You don’t have to exclude your core business applications from your cloud strategy. L3C cloud services allow you to bring these to the forefront and to execute an overall coherent plan, whether to migrate your Unix environment to a modern supported platform and continue to utilise Unix’s inherent strengths or to sunset these applications over time. 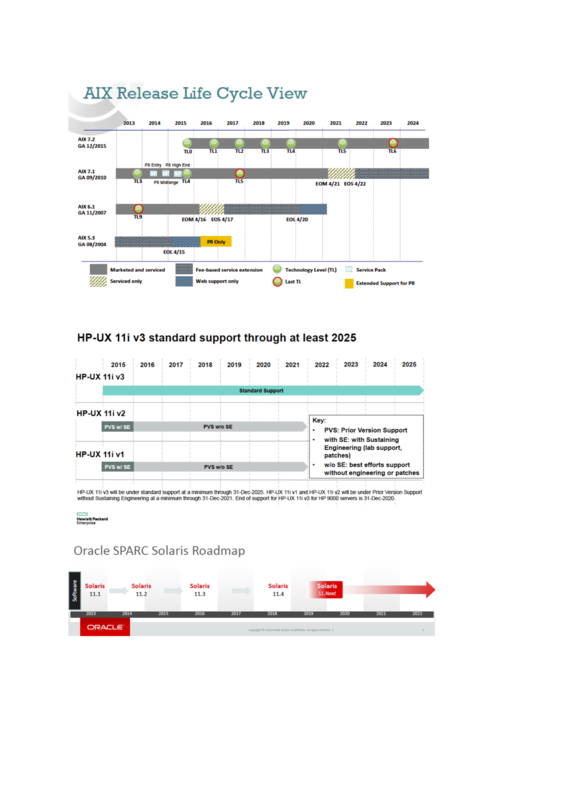 Contact us at office@l3c.cloud for a conversation with one of our team on what your own Unix Roadmap can look like.